Alison Boswell, daughter of Dave and Elizabeth Boswell and sister to Henry and Aaron Boswell was born September 13, 1994 in Waterloo, Ontario, Canada and lived in Pleasanton California since 1998. Most recently she was a student at Las Positas College where she studied with the dream of being a Disability Advocate. She graduated Amador Valley High School in 2013. Alison was very involved in the community during her short but full life. She was a Girl Scout for 13 years and achieved her Girl Scout Gold Award. She served as a Commissioner on the City of Pleasanton’s Human Services Commission, and for many years was on the California Children Services Advisory Council that provides programs for disabled students transitioning to adulthood. 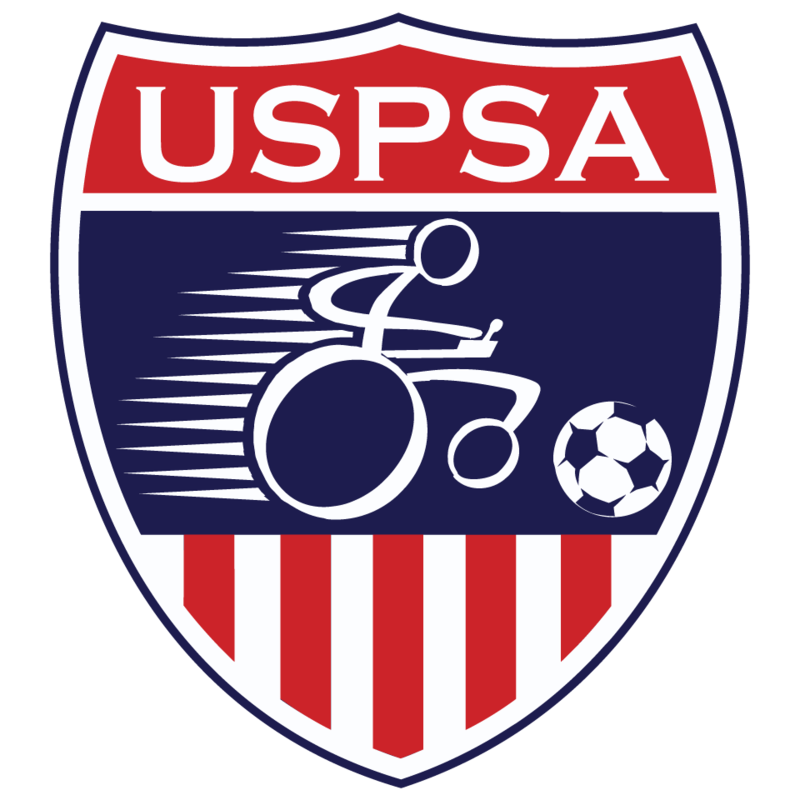 She enjoyed playing Power Soccer and in 2015 her team competed at the Power Soccer Nationals in Boston. She loved going to camp in the summer, as well as baking, swimming, and downhill skiing. Her smile, joy of life, humor, courage and tenacity will be remembered in the hearts all who knew her. She will be missed by her parents, brothers, grandparents Sebastian and Sandra Reisch, and Gladys Boswell, aunts and uncles, as well as her cousins, teammates, colleagues, caregivers and friends. 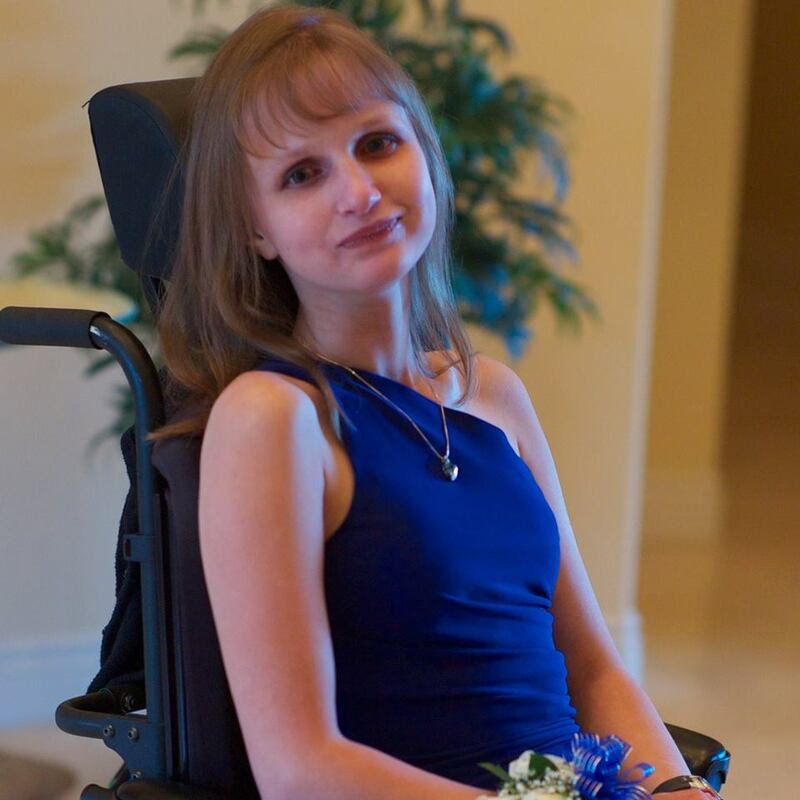 Alison had a personal goal of living independently, like most other young adults. CRIL (Community Resources for Independent Living), a non-profit organization, was instrumental in enabling her to achieve that goal. Accordingly, the family is suggesting that expressions of sympathy may be made in the form of support for CRIL Hayward, which serves communities in the East Bay.